The petal has long been a surround for the reproductive parts of the flower, its varied forms and designs attract numerous species of animals and insects, enabling its existence to grow and spread. As a result, the petal will not only encounter pollen of its own species, but also that of many differing plants. Taking people as the pollen. 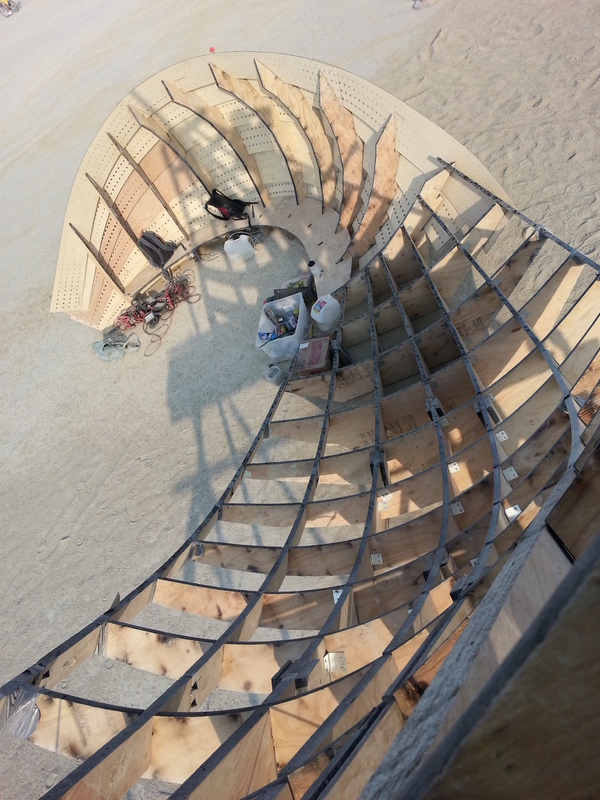 This caravanserai will attract people both day and night, providing a space for play and discussion, encouraging communication, observation and interaction. The Petal Hypothesis sits expressively within its setting. 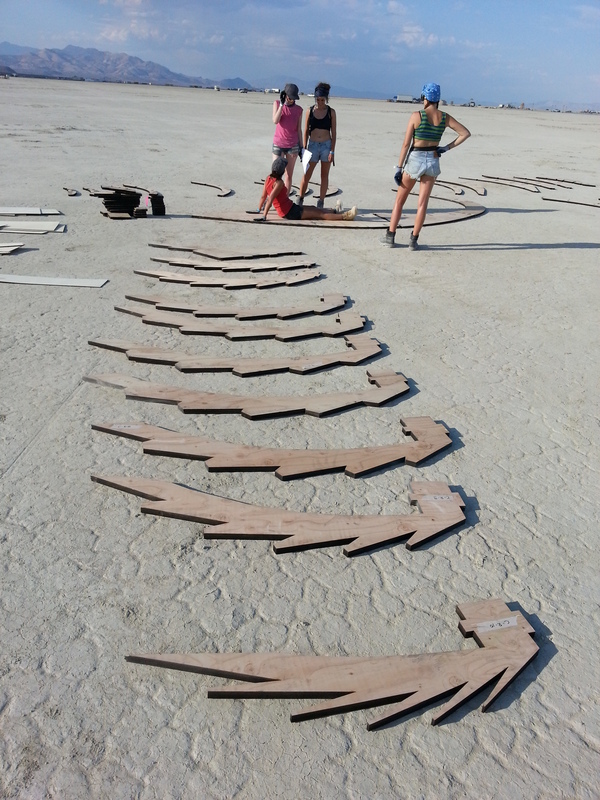 Exposing the raw structure of the plywood ‘petals by day and revealing the elaborate display of the EL wires by night. 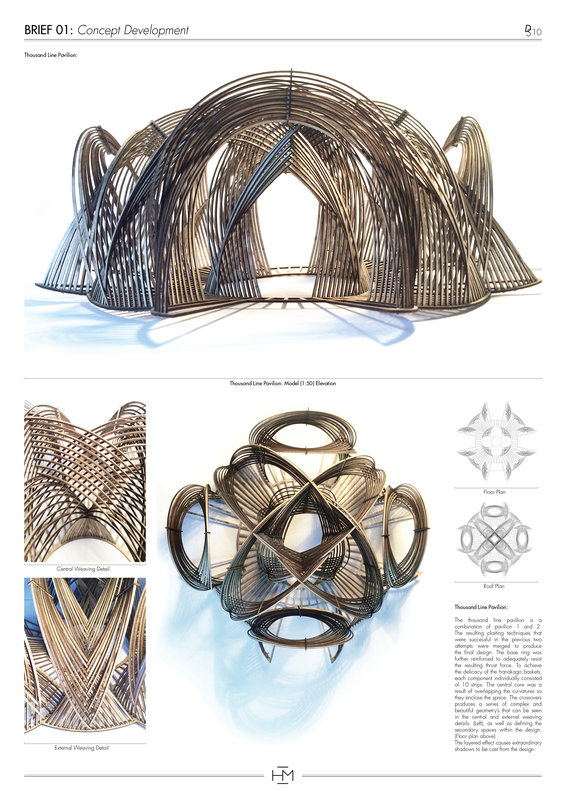 Configured in a circular array, each ‘petal’ is construct from just two ‘pods’ which in themself only take 1 sheet of plywood to construct. 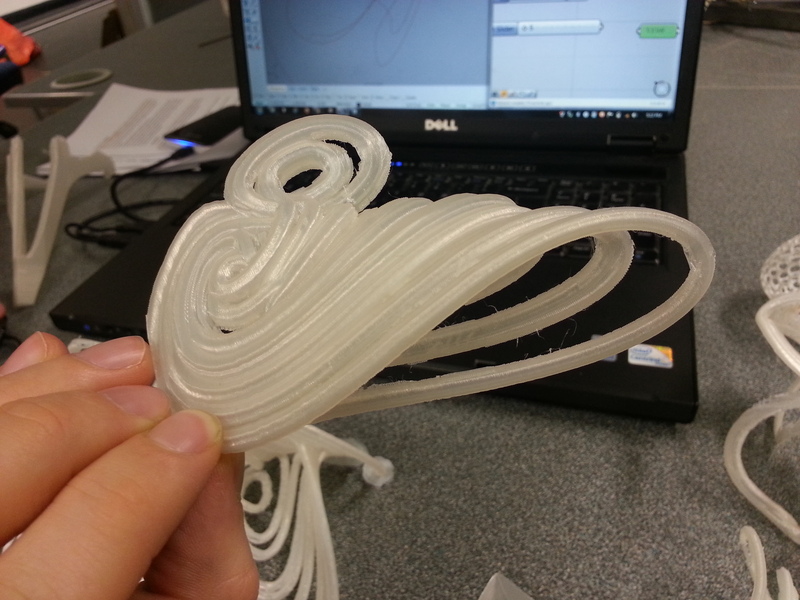 Connected together to generate one ‘2d’ curve, the end points then bend around to complete the monocoque structure. 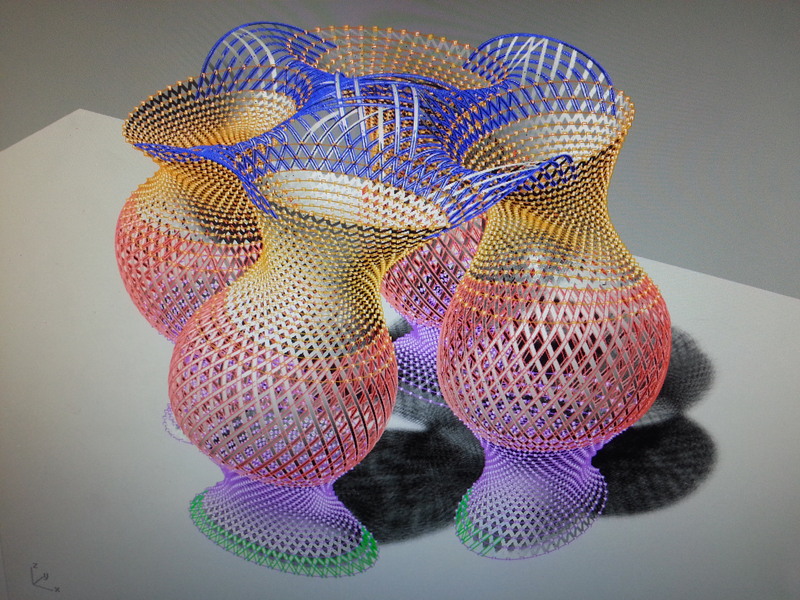 These pods are then mirrored to generate the ‘petal’ form and anchored to the ground. The act of fixing the extreme widths and mirroring the pods minimises the natural flex within the ‘pod’ and enables it to be a strong physical structure. 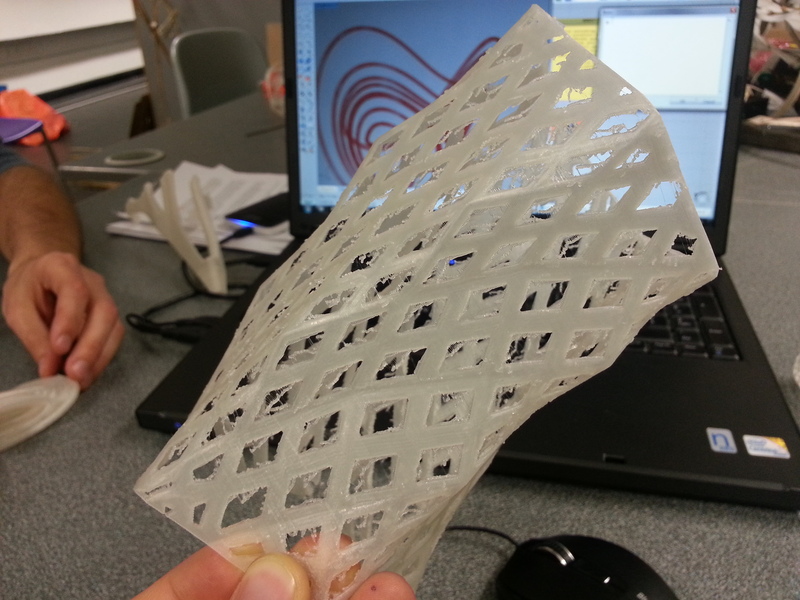 In place of the EL wires, a cloth stress skin has been incorporated to the top tier of petals. This not only provides shading during the day but also absorbs the light from the EL wires and distributes it across the whole surface. 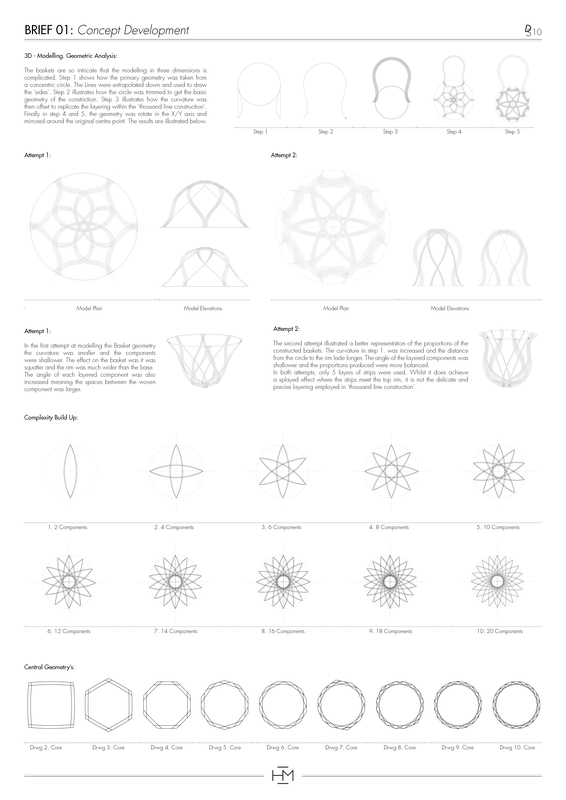 Observe – Sit around and within the ‘petals’ to observe the activities at its centre. Narrative | ‘Orbit’, an aluminium tube pavilion stands as a playful take on the orbit of our solar system. 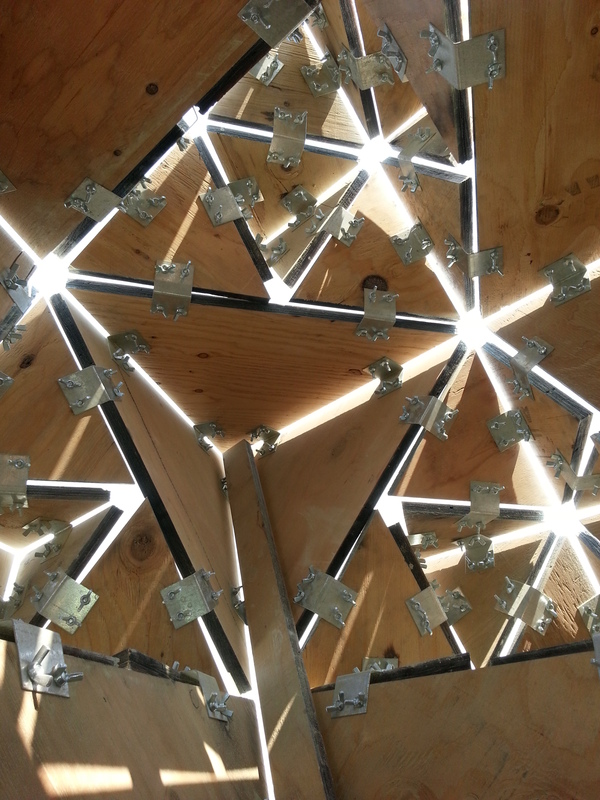 A kinetic, inhabitable architectural structure that orbits around itself revealing a central, occupiable space that acts as a ‘center of the universe’ location within which the occupier will experience the rest of the world rotate around them. 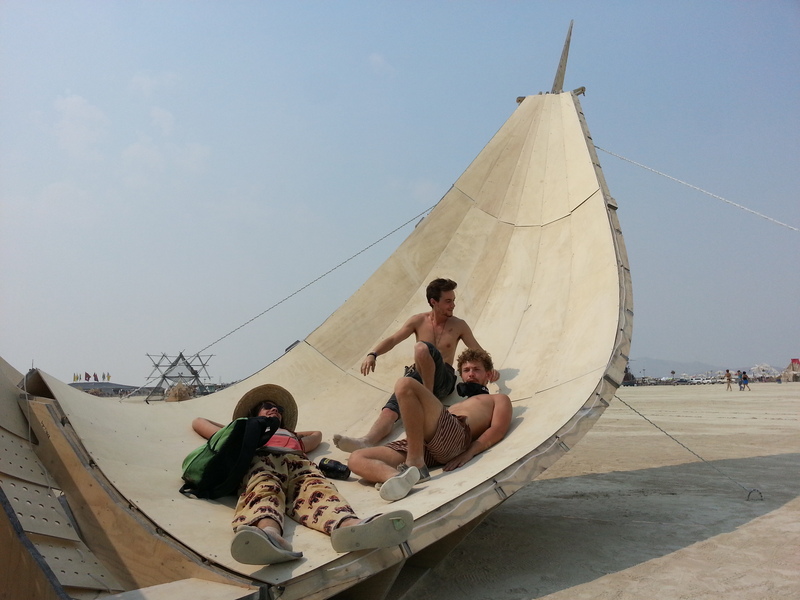 Occupiers act as planets orbiting around one another, taking in the beautiful surroundings as each hammock level gently rotates as if it is floating, free from visible connections below, In order to reach these relaxing levels, the occupiers must scale its lightweight structure eventually reaching the central ‘ritualistic’ epicenter. Physical Description | Orbit stands as a playfully abstract vision of the universes orbit around the sun. 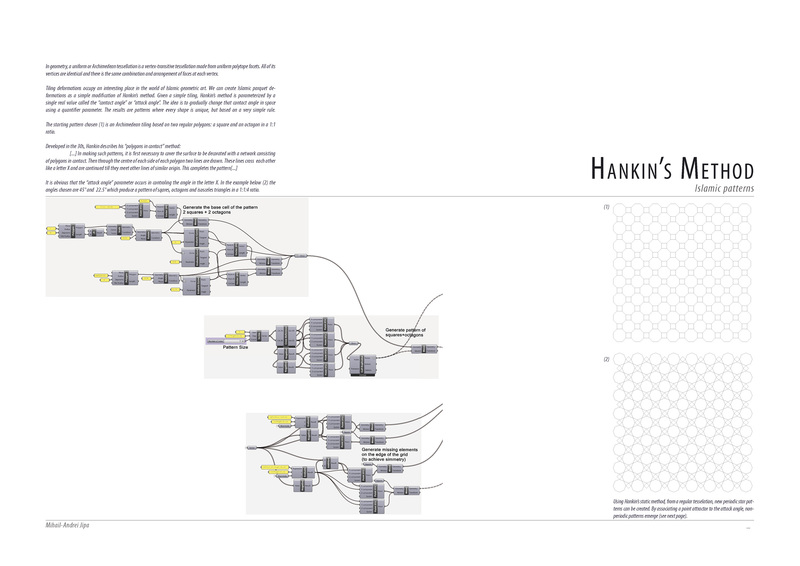 Visually the structure is very simple. 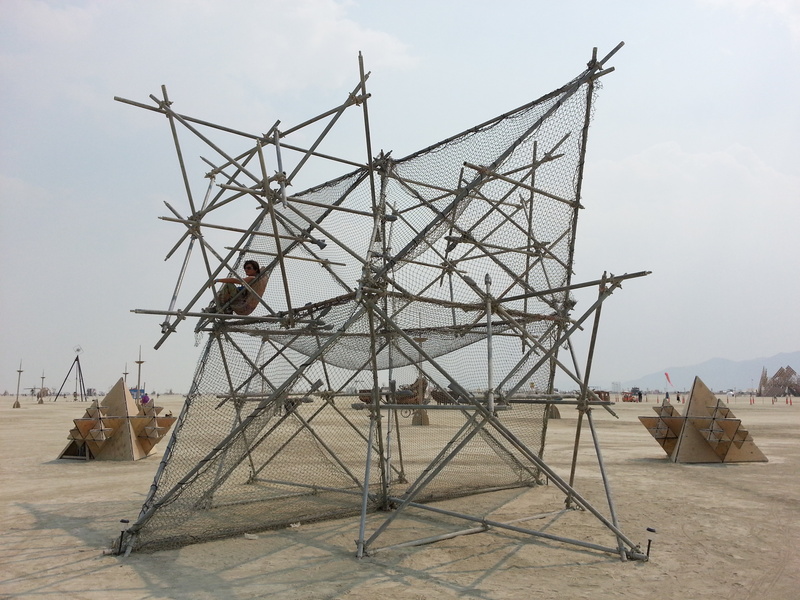 A series of single recursively scaled down forms provide both the frame work in which to house multiple levels of hammock space to relax whilst also offering a highly structural climbing frame that is scaled in order to reach its epicentre. It stands tall amongst its neighbours as a combination of both inhabitable architecture and a visually striking art piece. 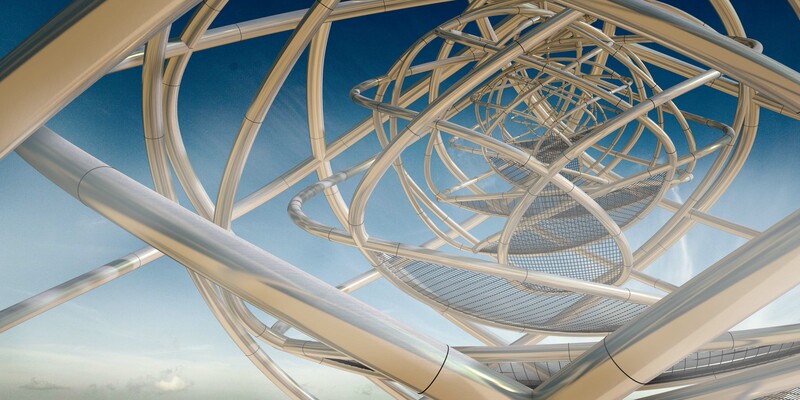 The structure is composed of multiple interlocking aluminium tubes of varying diameter that hang from a single point supported by the main outer structural framework. Within the opening at the bottom of each frame is space for hammock netting to be fitted to the aluminium tubing providing an inhabitable space to relax on. The inset neon LED lighting on the inside of the aluminium tube frame enhances the proposals visual impact at night, illuminating to be seen from near and afar. Interactivity | There are multiple levels for potential seating, each incorporating a hammock like mesh suspended between the aluminium structure. 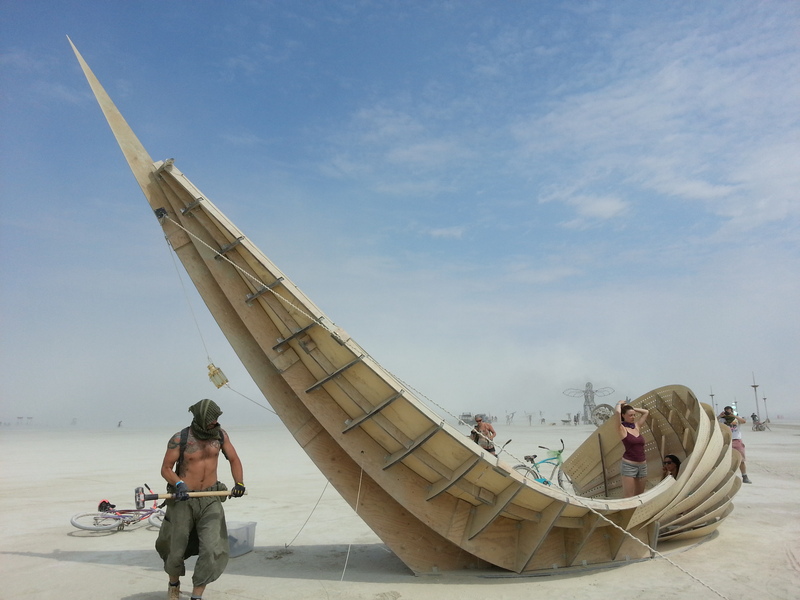 This provides a comfortable place to relax whilst the structure gently rotates about its axis. 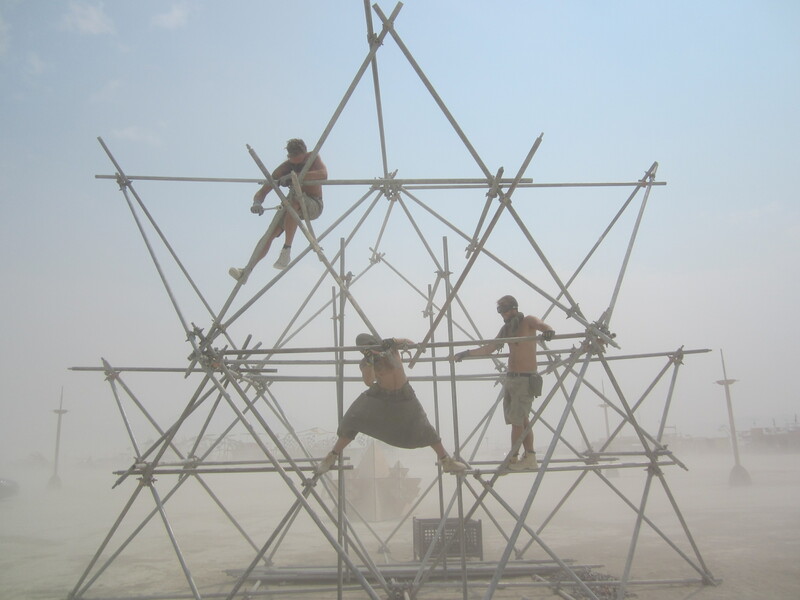 As with most exciting Burning Man installations, this structure is climbable with the final point to reach being the central frame large enough for one person to sit in whilst the rest of the structure rotates around them. 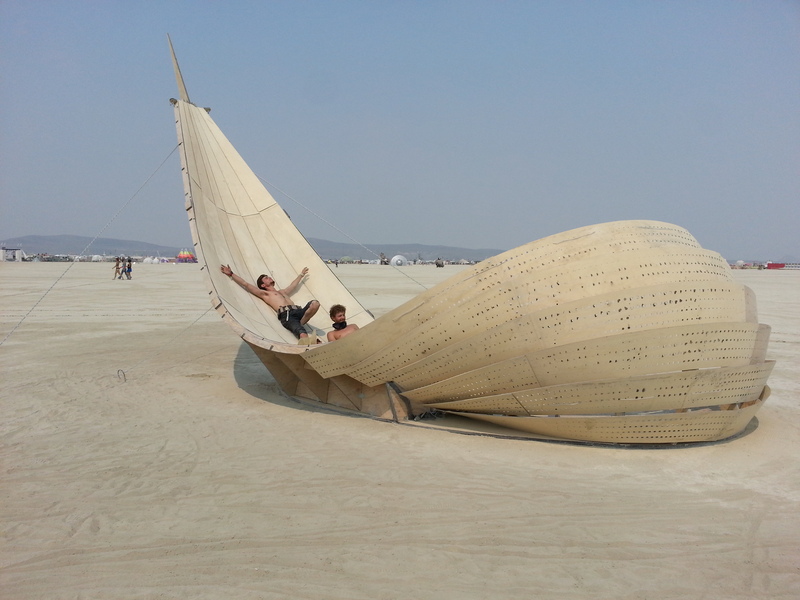 So easily can fun and playfulness be neglected within Architecture. My proposal stands as an embodiment of these aspects, creating an area of inclusive participation, a space that can be explored and is only complete when occupied. 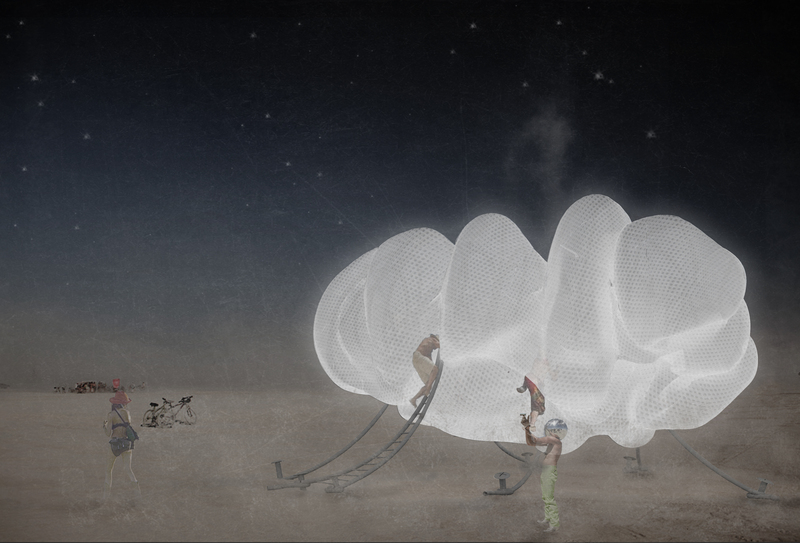 Fallen from the sky and tied down in the middle of Black Rock City ‘The Cloud’ stands as a mirage for weary-eyed travellers from far and wide, a beacon of sanctuary that creates spaces that provide respite from the harsh conditions of the desert using permeable fabric to create a cool atmosphere diffusing light within daylight and emitting a soft glow from within in the evening. 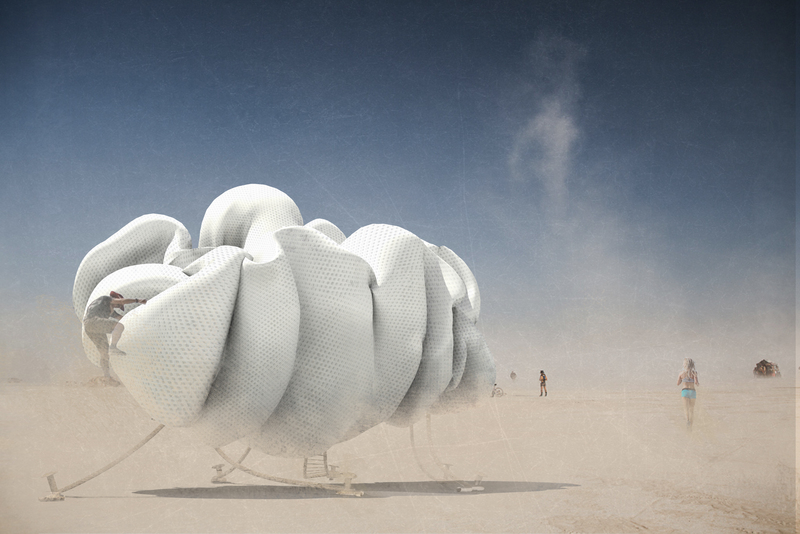 Walking through the dessert after a long journey along the silk road ‘The Cloud’ emerges as a whimsical mirage. 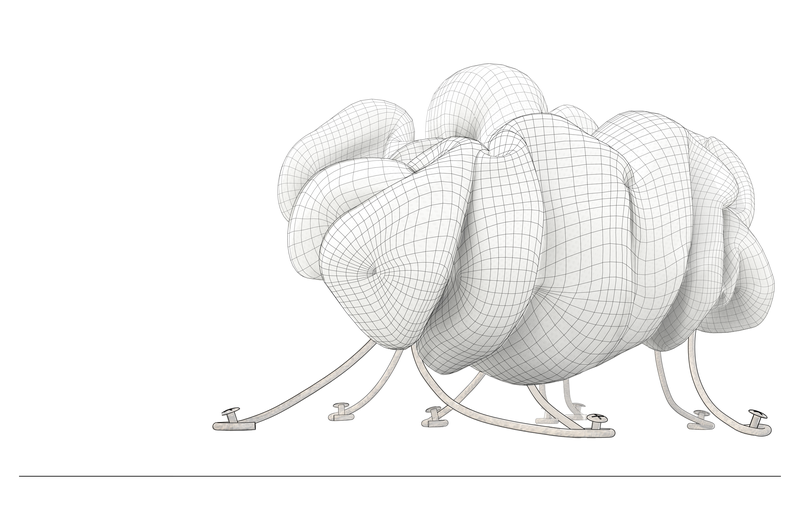 Mimicking the form of a cloud the easily recognisable form is transformed into Architecture; a sinuous billowing form allowing us to fulfil a childhood dream, walking on clouds. 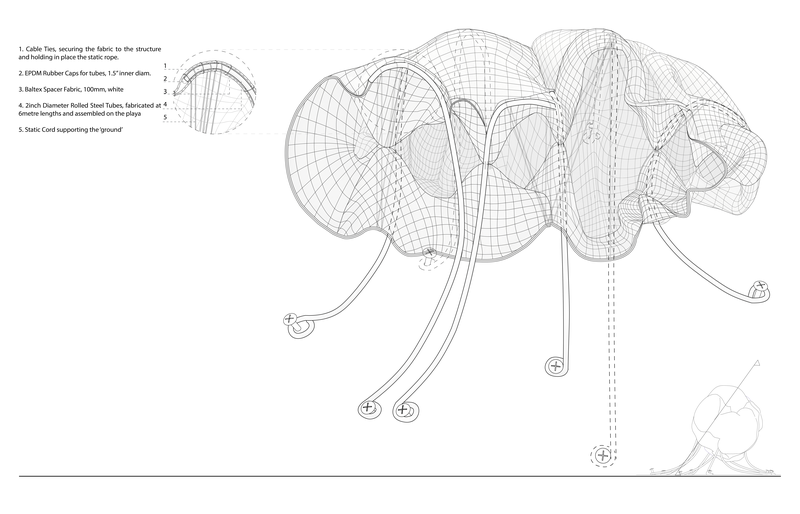 The principle structure of the cloud is composed of hollow rolled steel tubes ,sandwiched between thick perforated fabric, strategically placed to withstand the extreme wind conditions as well as human interaction. Elevated from the floor these tubes are secured to the ground using the kandy kane re-bar method. 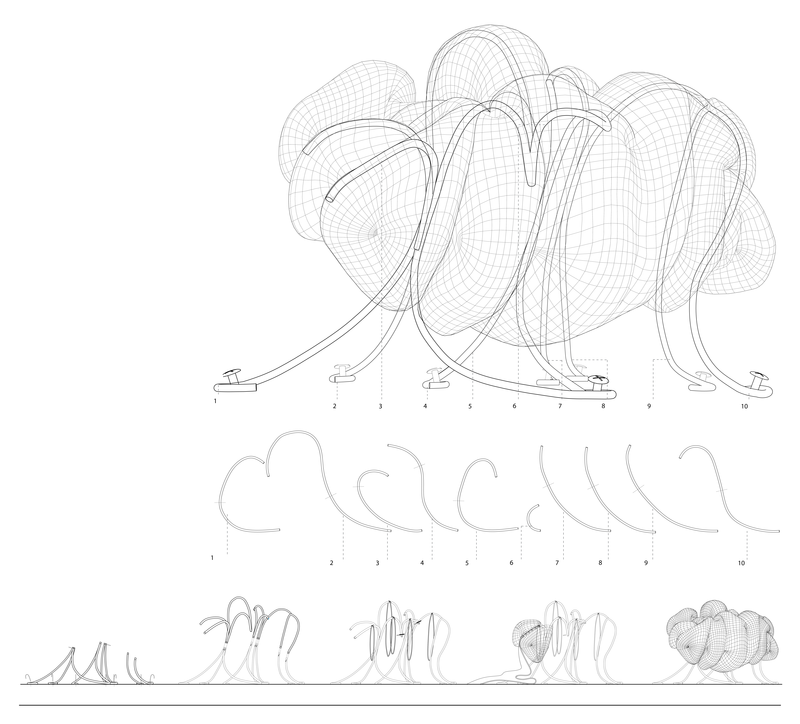 Keeping the form soft and playful so that not only is the installation safe but also malleable, responding to people climbing and walking it, bungee rope is securely looped over the steel tubes and threaded through the ‘ground’ fabric to hold it up, as illustrated in the accompanying drawing. 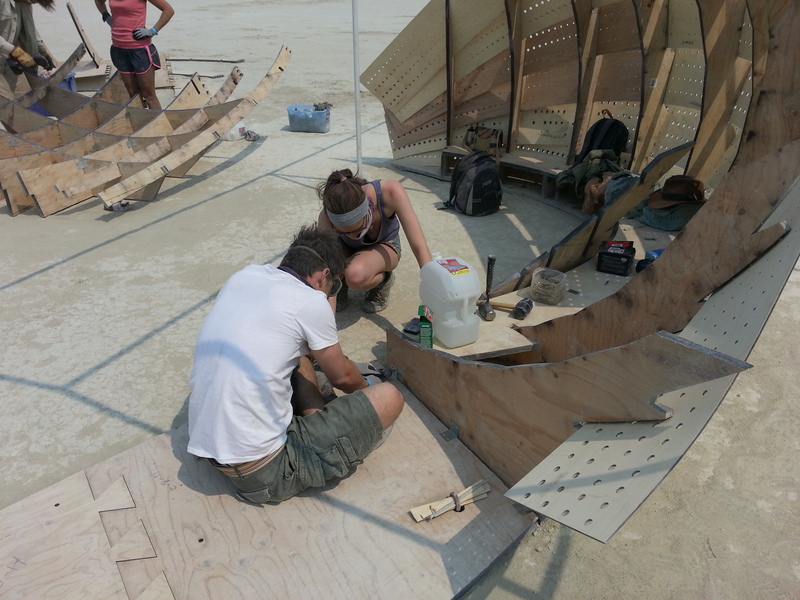 Interactivity is an integral part of the installation. Bringing to life the stranded cloud people are encouraged to explore the piece climbing in, over and around it, finding intricate crevasses that provide discreet hidden entrances to the inner cloud where an intimate social environment softly illuminated by the diffused daylight, providing an area of solace. 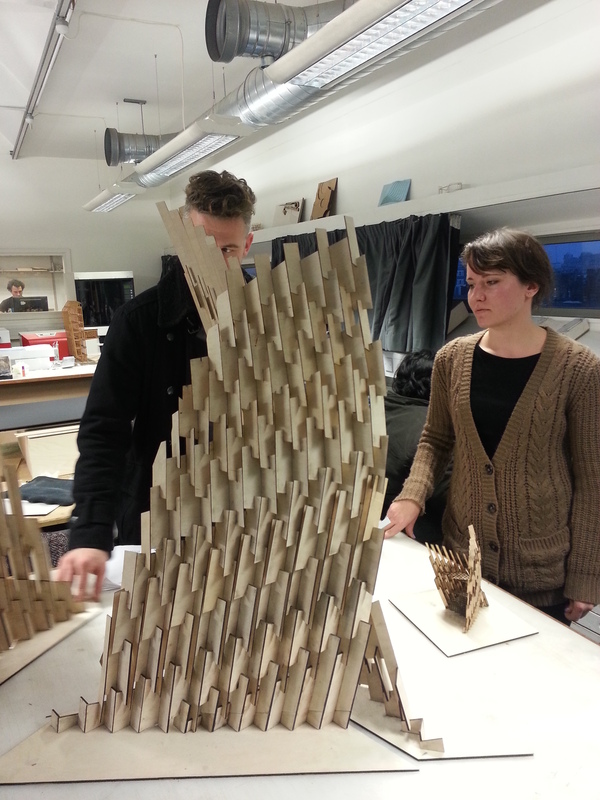 We just finished our last tutorials of the first term! Congratulations to all the students for the great three months and looking forward to the remaining two terms. Students completed both briefs (brief01:systems and brief2A:festival) and are starting the case studies of events as part of our last brief (brief2B:realise). 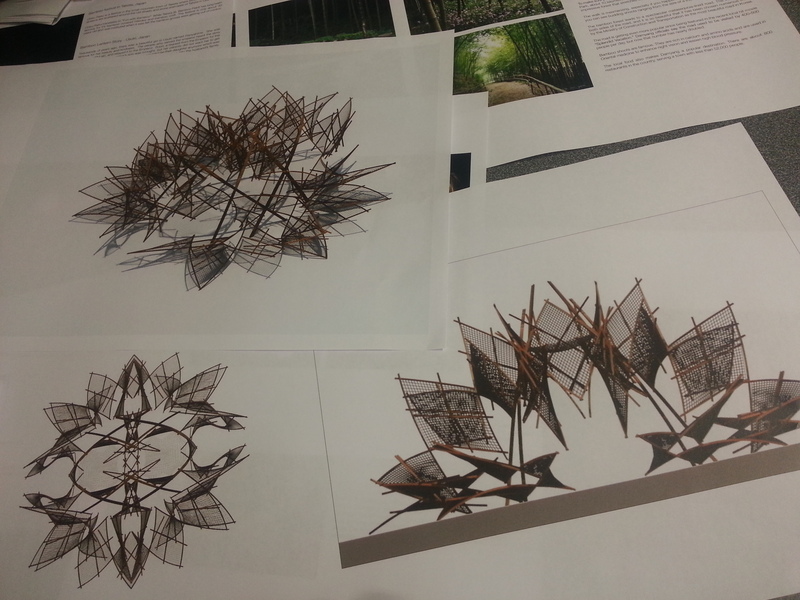 Here are couple pictures of the projects we have seen during the last tutorials. 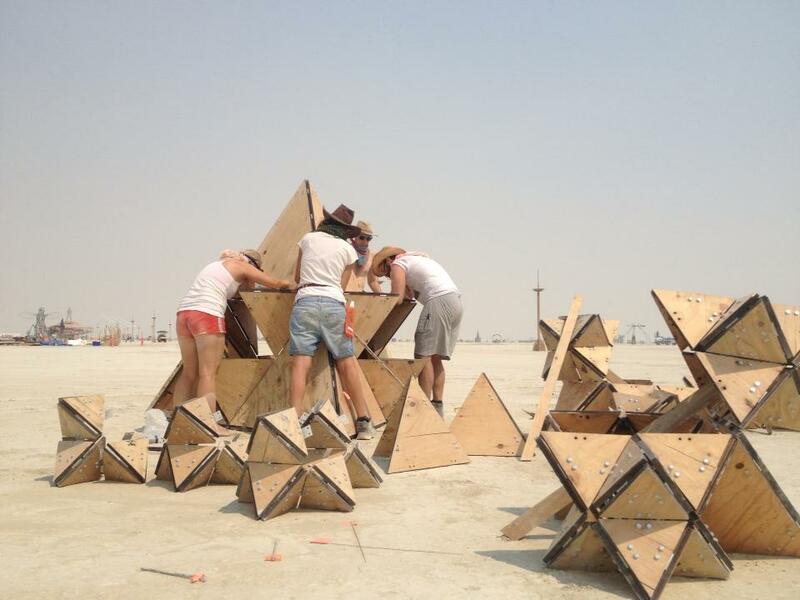 Where do you suggest building the structures over the summer? Merry Christmas & best wishes for the New Year!! 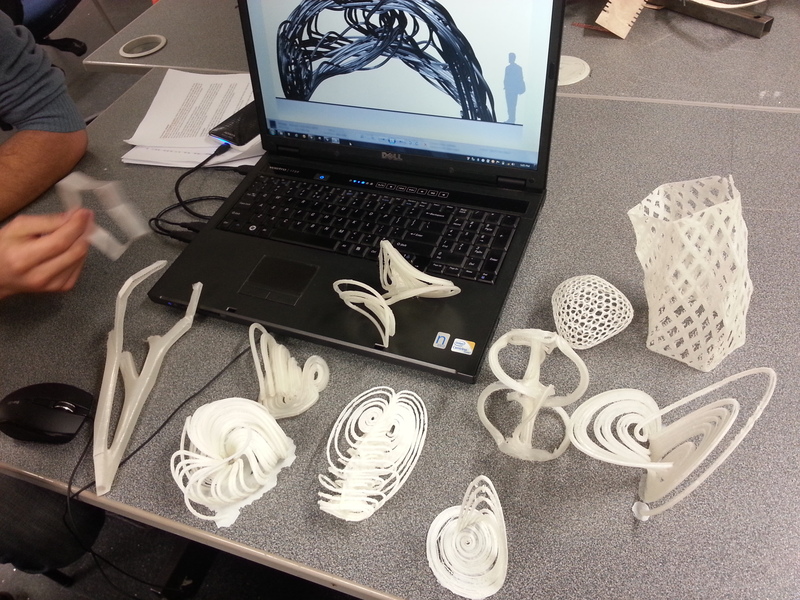 Andres Jippa’s 3D prints, driven by Chaos theory’s strange attractors. 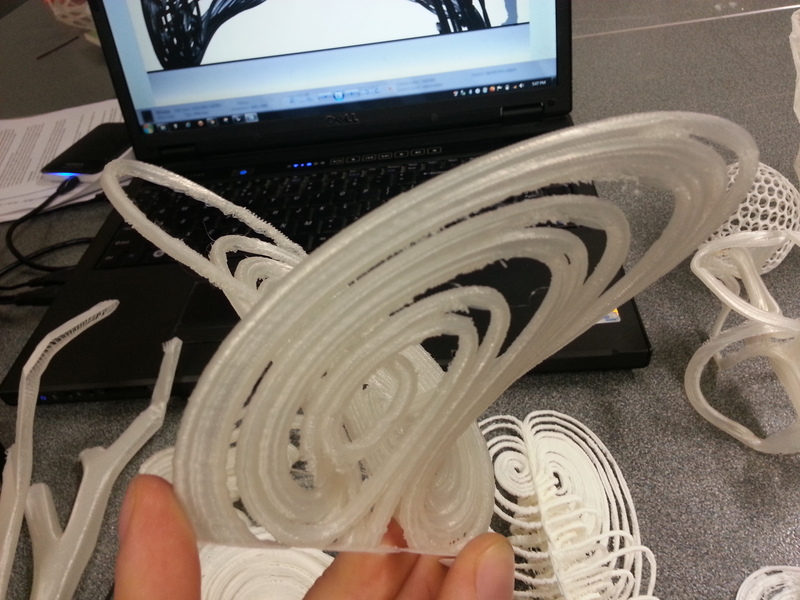 Andres Jippa’s 3D prints, driven by Chaos theory’s strange attractors. 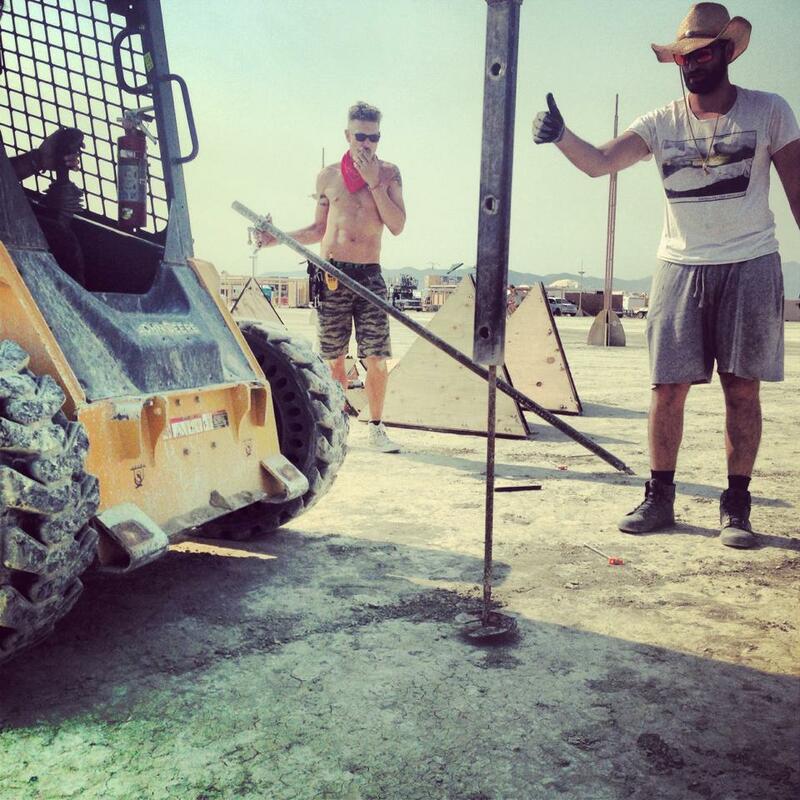 Construction Component. 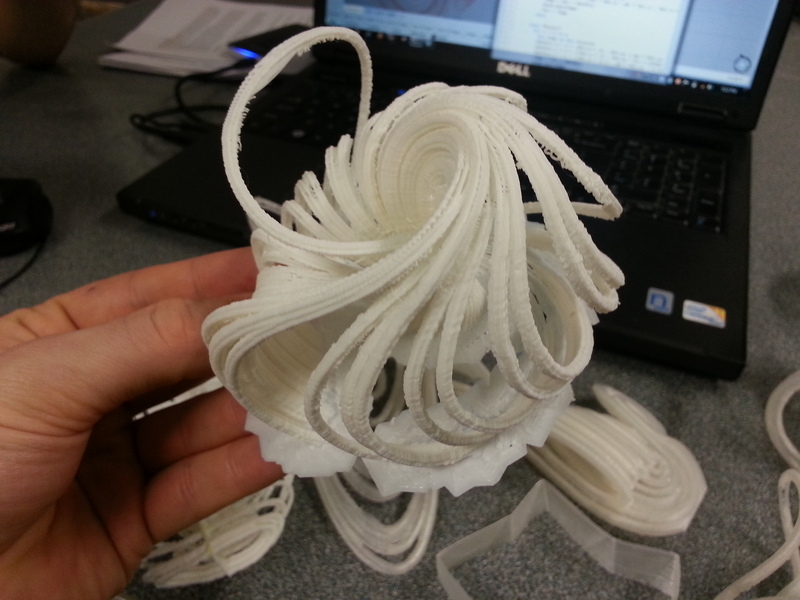 Sarah Shuttleworth’s Moebius Strips made of Steel Stars. 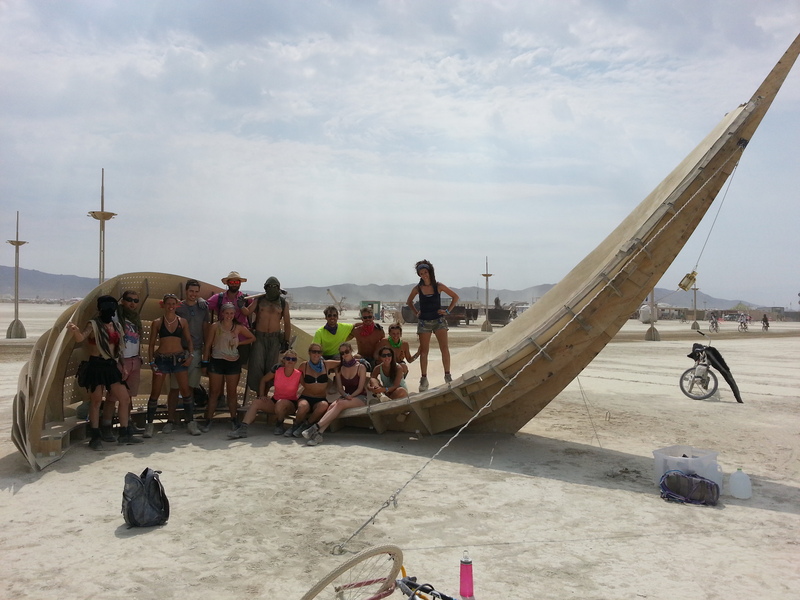 We’re back from the desert! 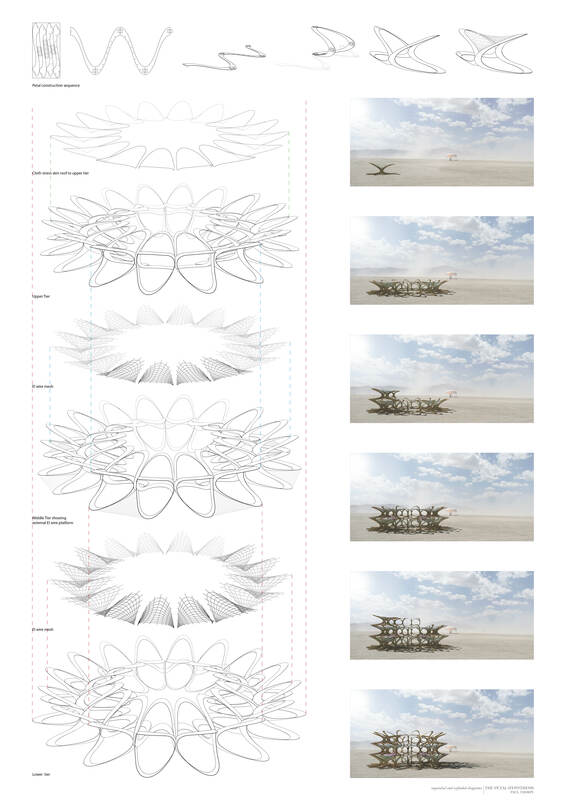 Very proud to have completed two beautiful projects at the Burning Man festival 2013 with our DS10 students and guests from the Architectural Association, Columbia University and UCL. Team: Toby Burgess and Arthur Mamou-Mani a.k.a. Ratchet and Baby Cup (Project Directors), Thanasis Korras (Designer of Fractal Cult), Georgia Rose Collard-Watson (Designer of Shipwreck), Jessica Beagleman (Food & Meals), Natasha Coutts (Camp and Rentals), Sarah Shuttlesworth, Andy Rixson, Luka Kreze, Tim Strnad, Philippos Philippidis, Nataly Matathias, Marina Karamali, Harikleia Karamali, Antony Joury, Emma Whitehead, , Jo Cook, Caitlin Hudson, Dan Dodds and Chris Ingram. Photos by Jo Cook, Arthur Mamou-Mani, Toby Burgess, Luka Kreze, Thanasis Korras, Antony Joury. 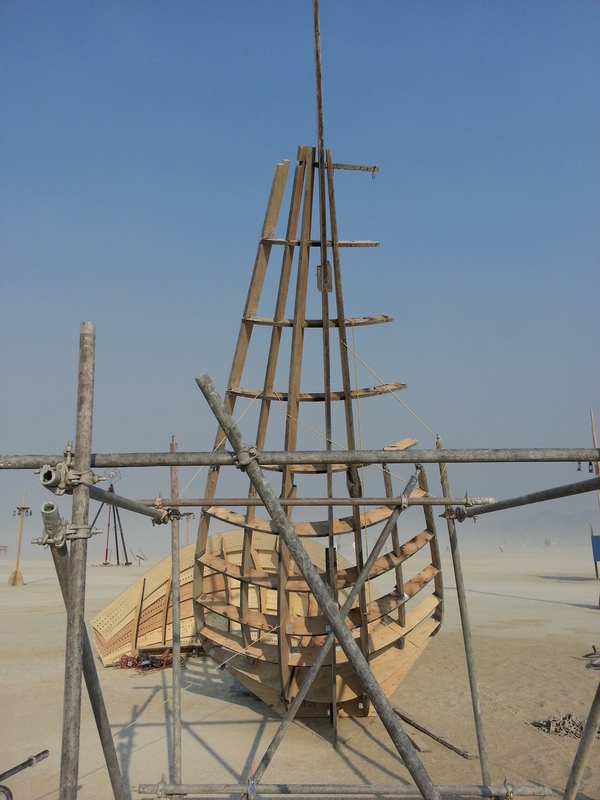 Building the shipwreck – finishing the cave part. 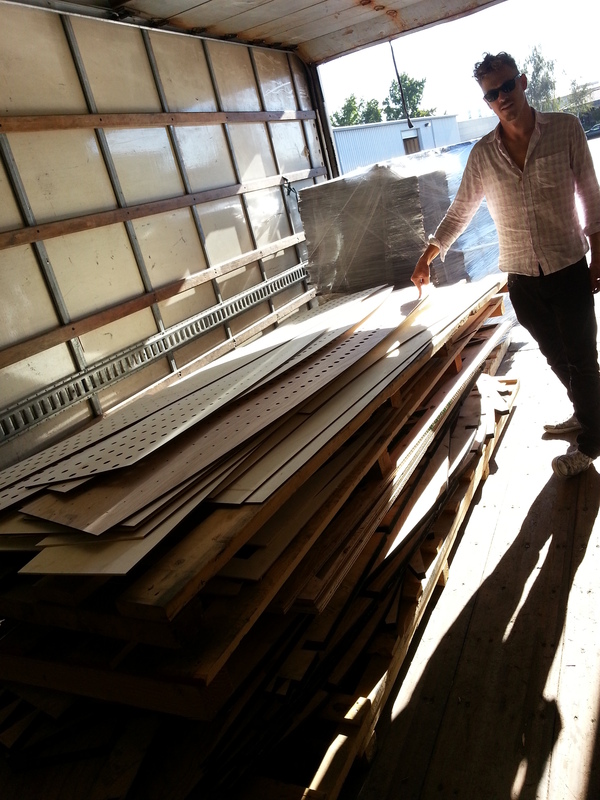 The shipwreck flat packed in the 24ft truck. 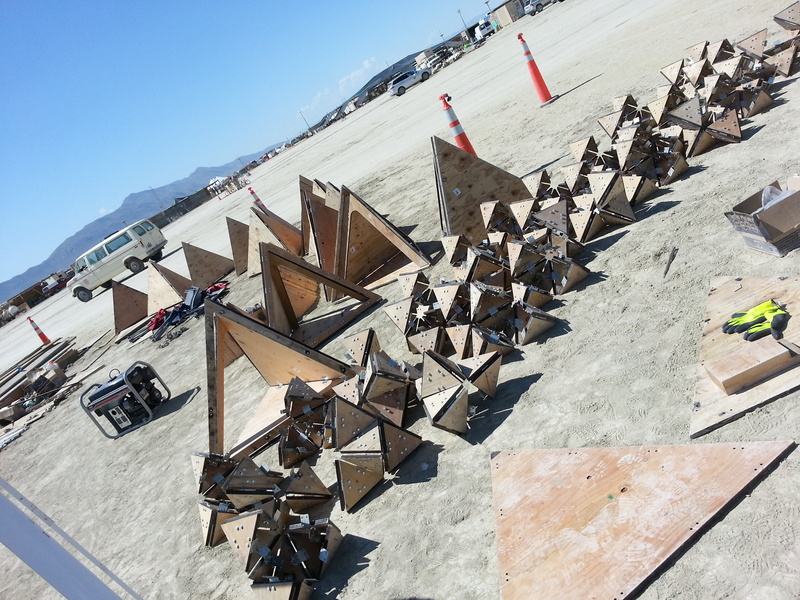 The Fractal Cult pods being assembled. 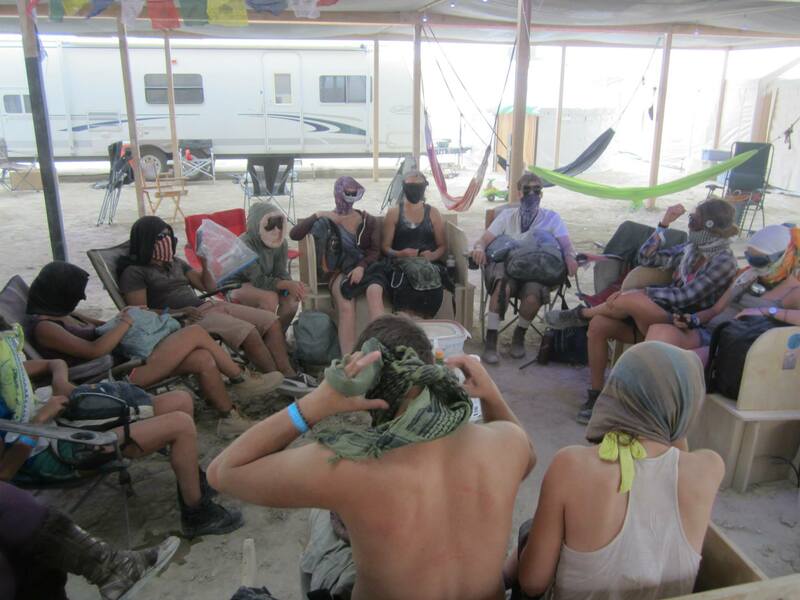 Protecting ourselves from a dust storm! 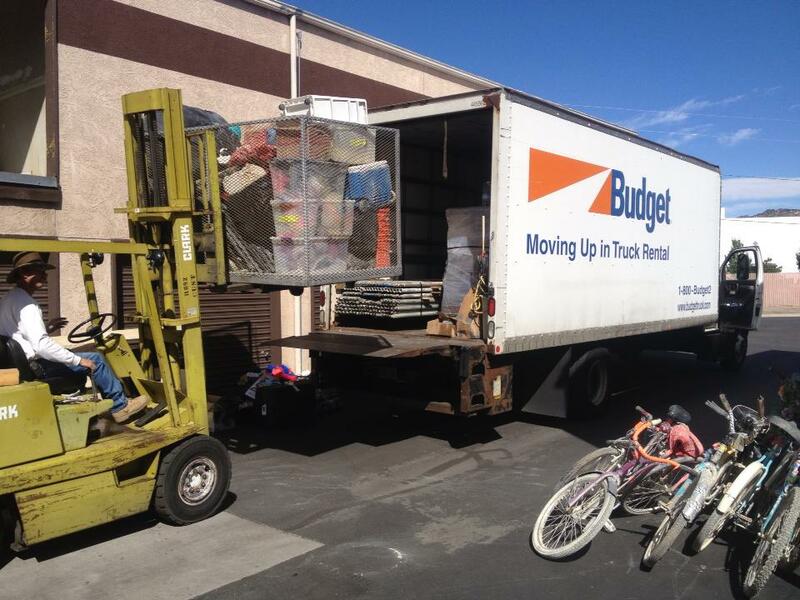 One of our two food runs in Reno – Feeding 20 people in the desert. 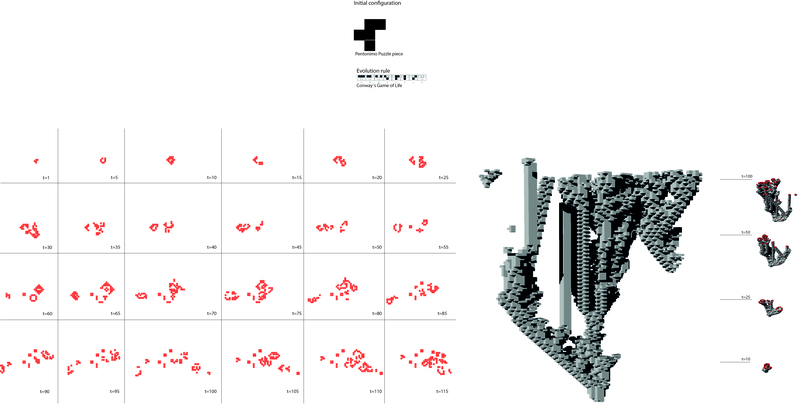 Diploma Studio 10 at the University of Westminster is led by Toby Burgess and Arthur Mamou-Mani. 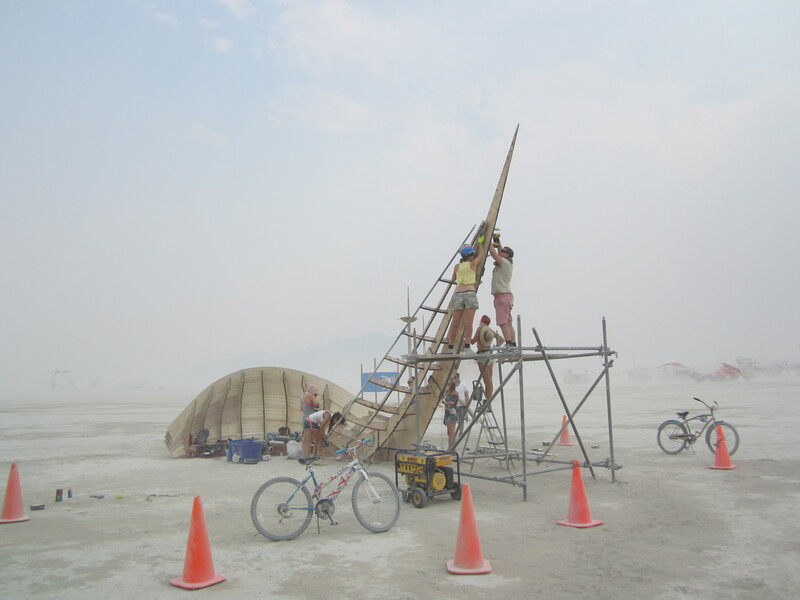 They both believe that involvement is key to the process of learning and therefore always try to get their students to “get out and build” their designs in the real world. 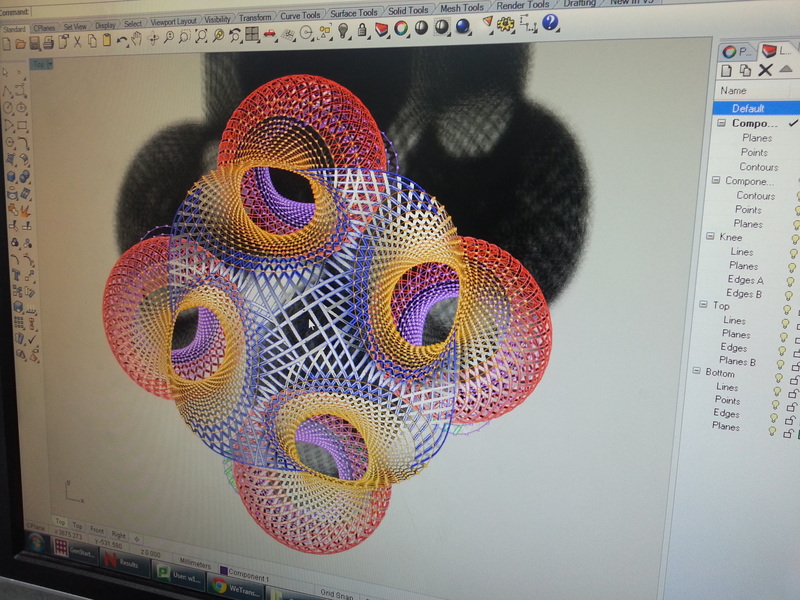 The studio starts the year with the study of systems, natural, mathematical and architectural systems of all sort, paired with intense software training in order to build up skills and a set of rules to design a small scale project which they will be able to build during a real event in the summer. 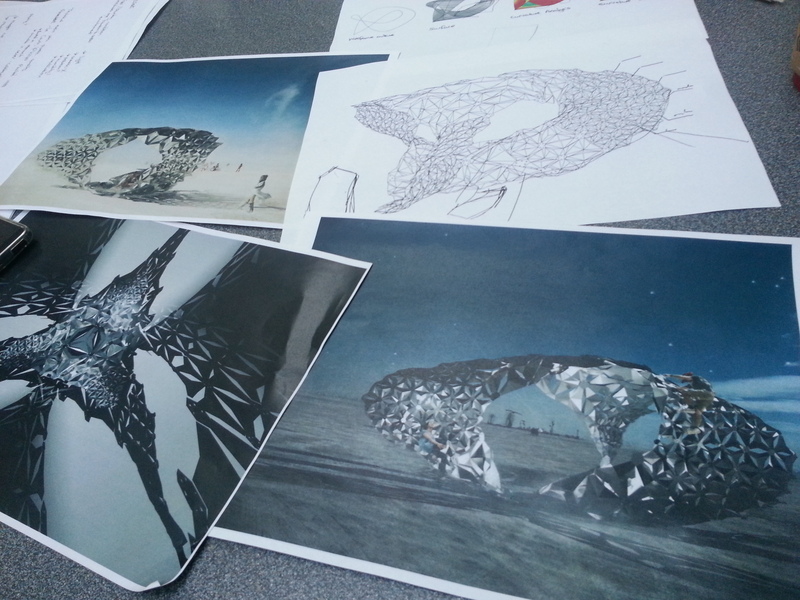 Throughout the year, they build large scale prototypes and draw very accurate technical drawings, they also need to provide a budget and explain how it makes sense within the wider context of the festival, some of them will event start crowd-funding campaign to self-finance the projects. Our ultimate goal is to give them an awareness of entrepreneurship in Architecture and how to initiate projects as this is for us the best way to fight unemployment in our profession. 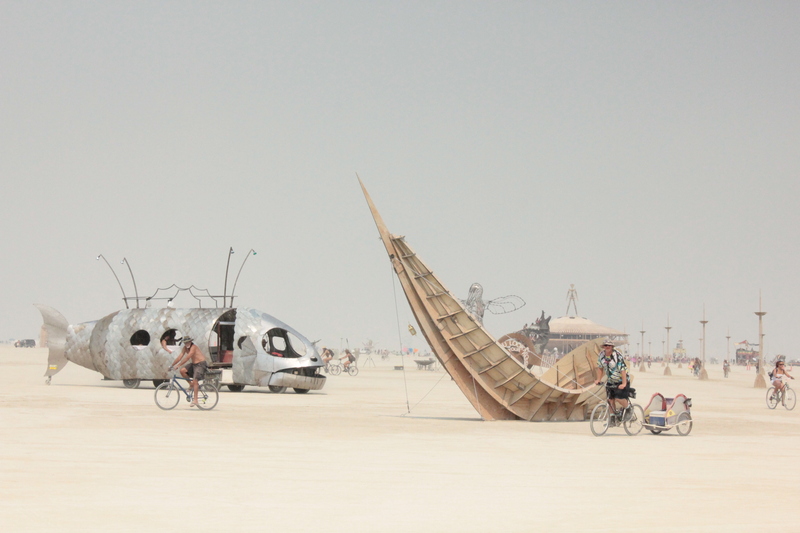 The Burning Man festival takes place every summer in Black Rock desert, Nevada. It is a “participant-led” festival in which the activities are initiated by the people attending it. 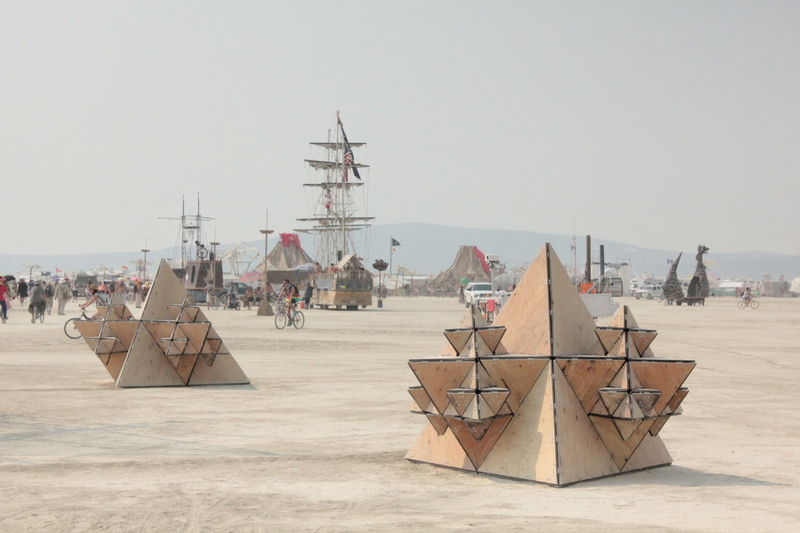 There are around 60,000 “burners” every year building a giant temporary city in which they create a social experiment which follows the 10 principles of Burning Man. 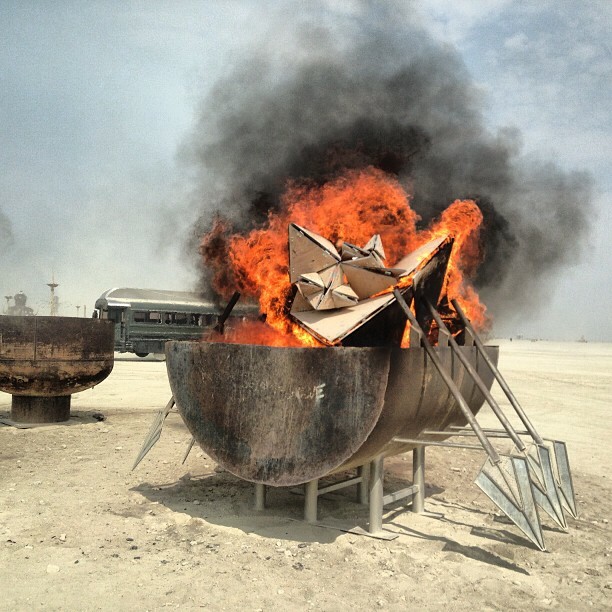 They conclude the festival by burning a large sculpture of a Man. What interested Toby and Arthur are the 10 principle which guide the “burners”: Radical Self-Reliance, Radical Inclusion, Gifting, Leaving No trace, to name a few. 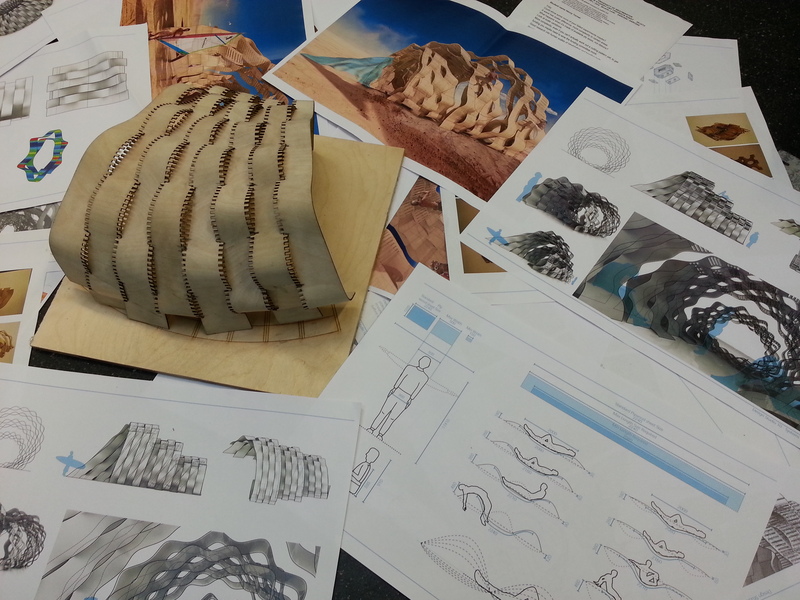 Designing with these rules in mind help students understand basic issues of sustainability. 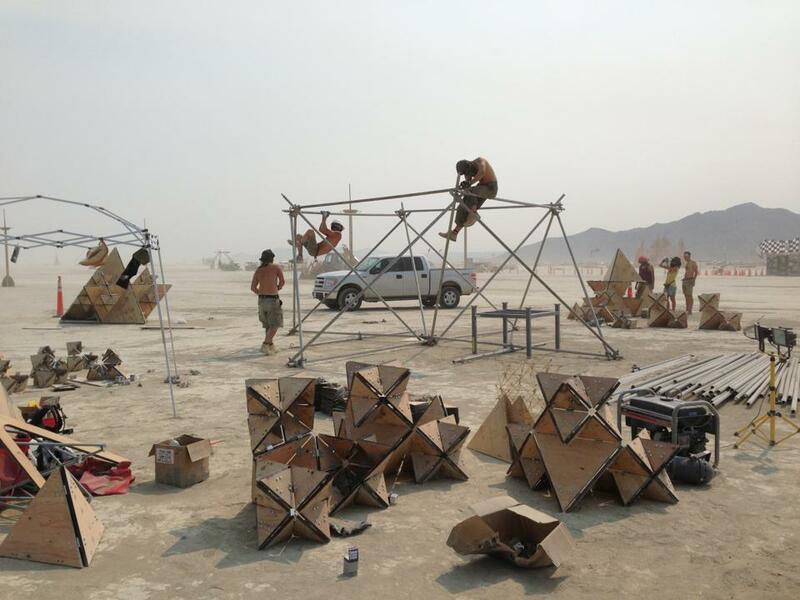 Designing for Burning Man also helps the students to design with “playfulness” in mind, as all the structures have to be climbable and interactive. We are not the only one inspired by these rules, Sergei Brin, co-founder of Google, asks all his staff to follow the principles when they come up with new ideas. 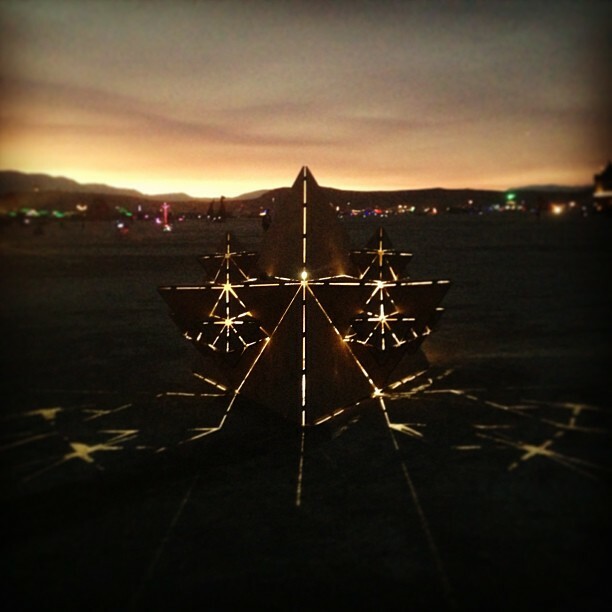 On our first year at Westminster we found out that our student could submit their Burning Man proposals and receive a grant from the organizers. After receiving 20 submissions from the same school, the organizers were very intrigued and decided to contact us. The director of the Art Grant told us that she loved the project but that all of them were just not possible in the context. She decided to visit us in London to explain what we could do to submit better projects the following year which we did. On the second run, the festival chose two projects, Shipwreck by Georgia Rose Collard-Watson and Fractal Cult by Thanasis Korras. 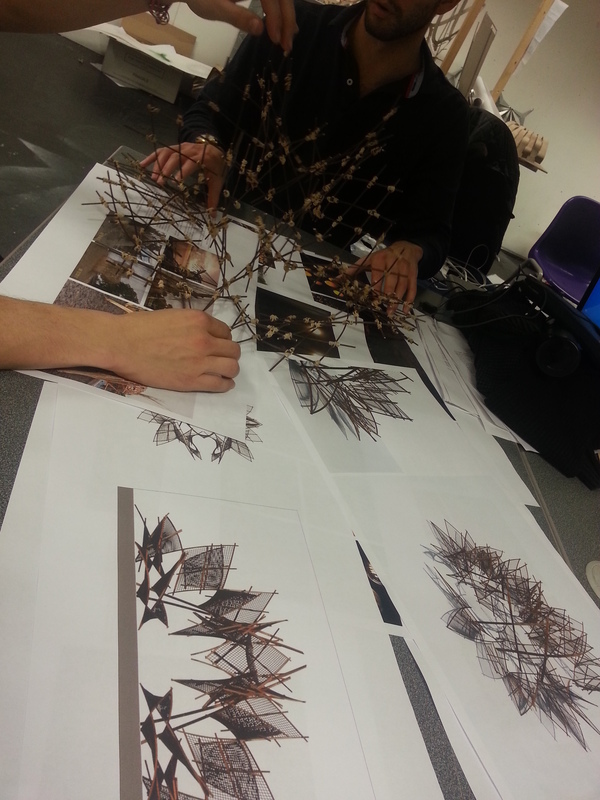 These two projects are representative of the way we run our studio: Thanasis looked at Fractal on Brief01 and Georgia looked at ways to bend and assemble strips of wood together. 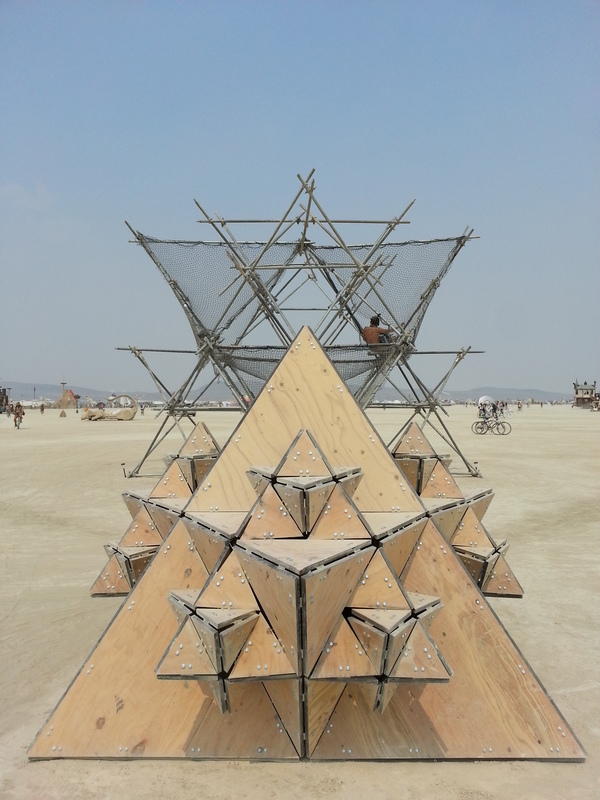 They both explored these systems before submitting a project with a very strong narrative which fitted perfectly the burning man philosophy. 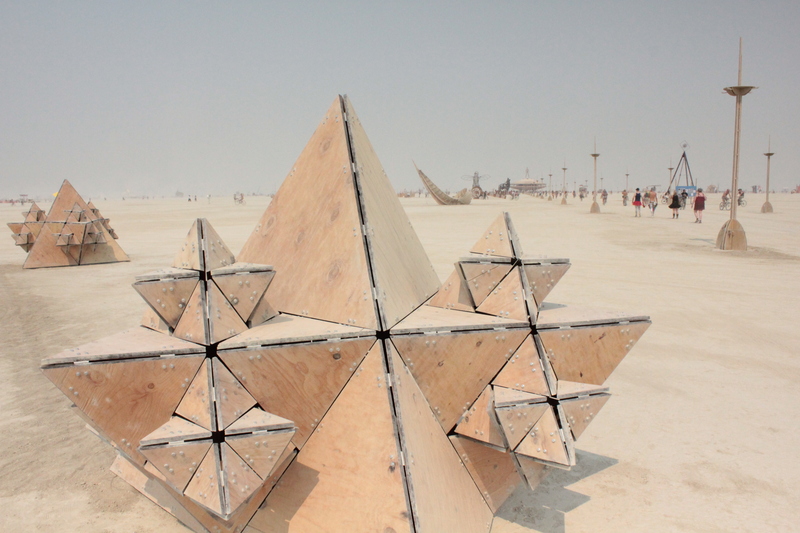 Thanasis linked his Fractal to the symbol of “Merkaba” whereas Georgia told the story of a shipwreck which offered shelter from the dust storms. 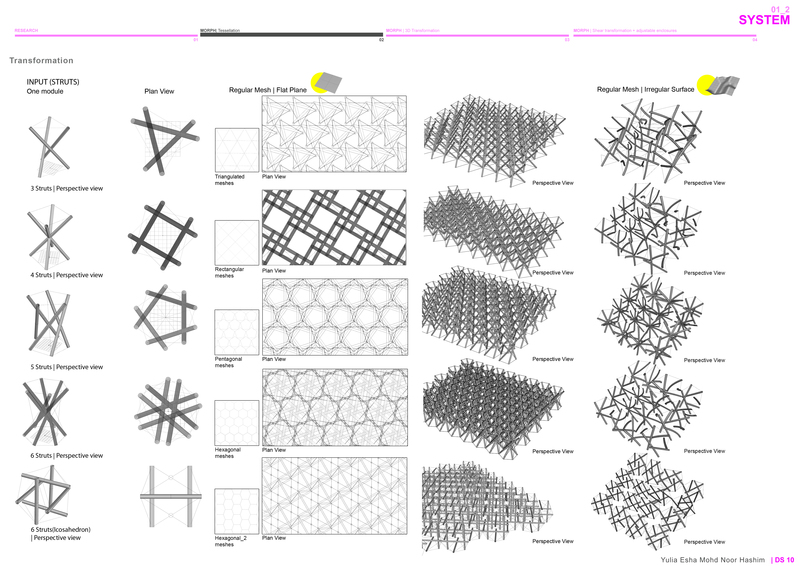 Once the project got chosen, we partnered with an engineer, Ramboll and started researching for suppliers and fabrication facilities in the USA. 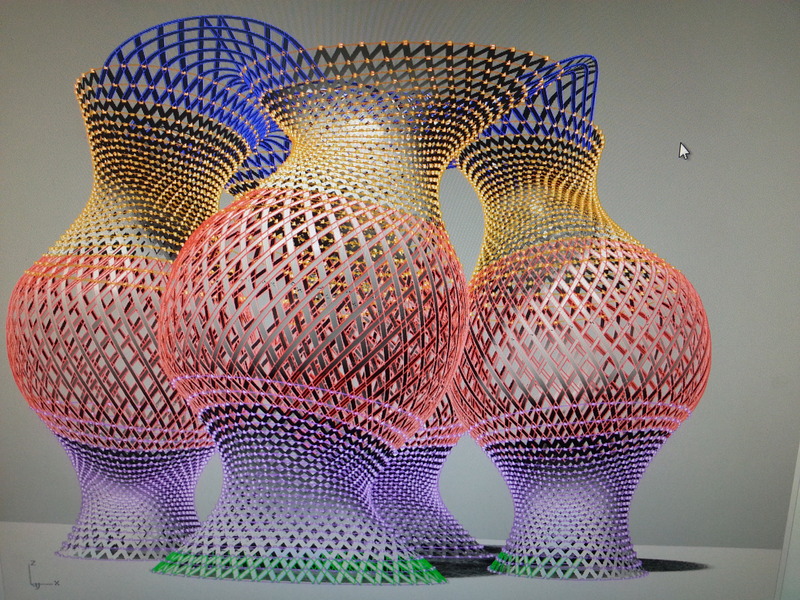 We took the 3D files from concept all the way parametric models for fabrication. 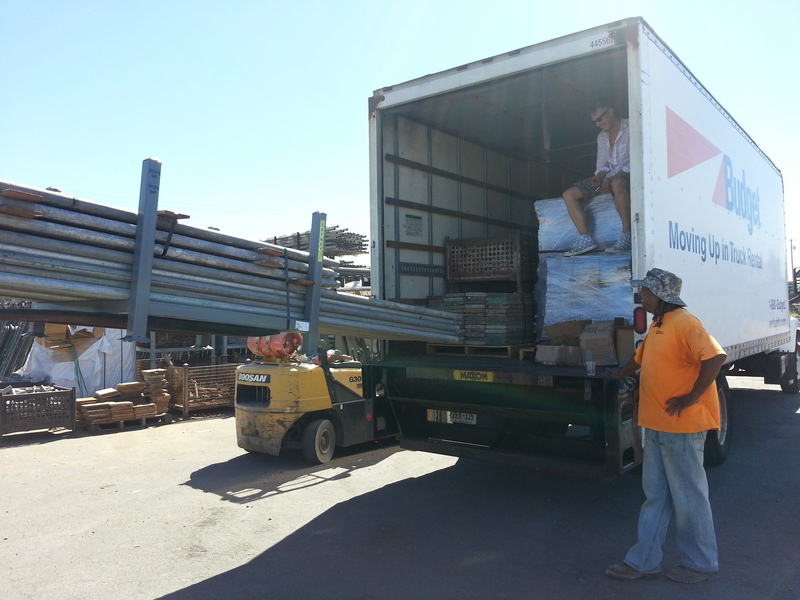 We started a Gantt chart with every step to take from rental of 24ft truck, collection of item all the way to demolition. 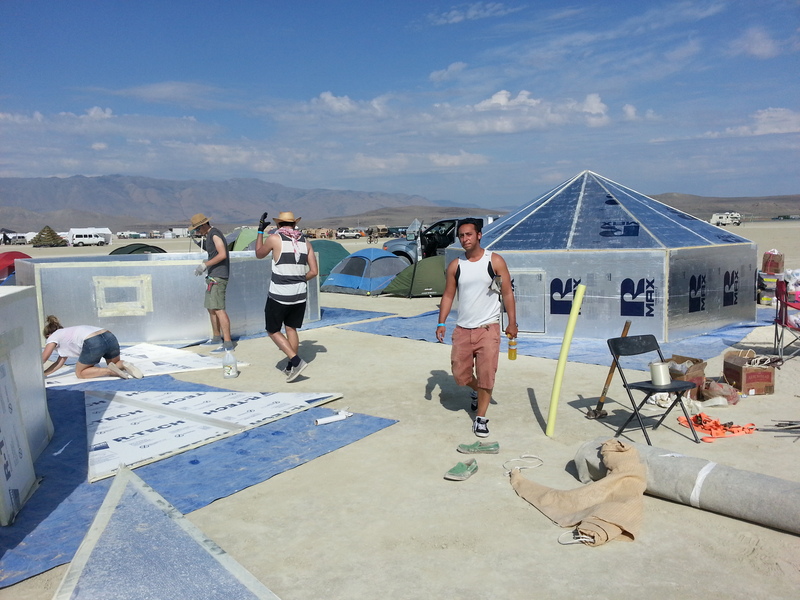 One of the main aspect that required a lot of planning was the camp. 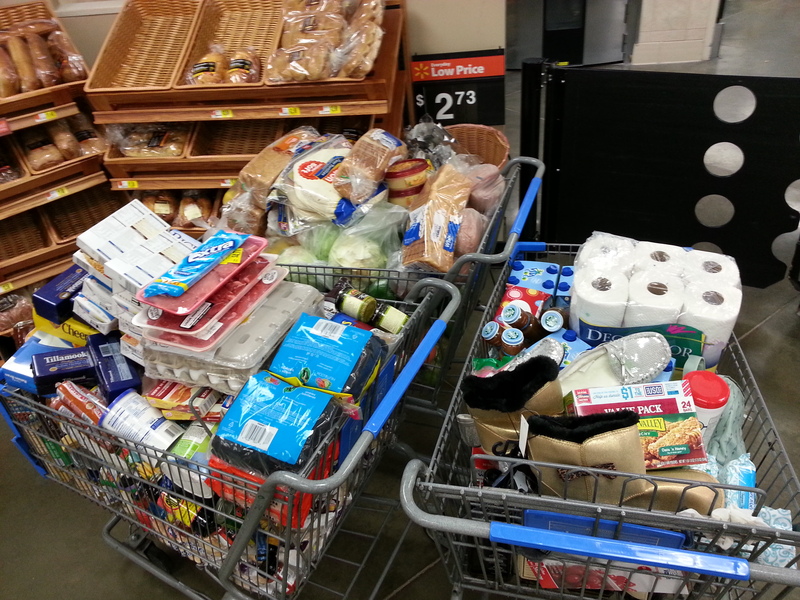 We had to plan every meal and food that would not perish under the extreme condition. 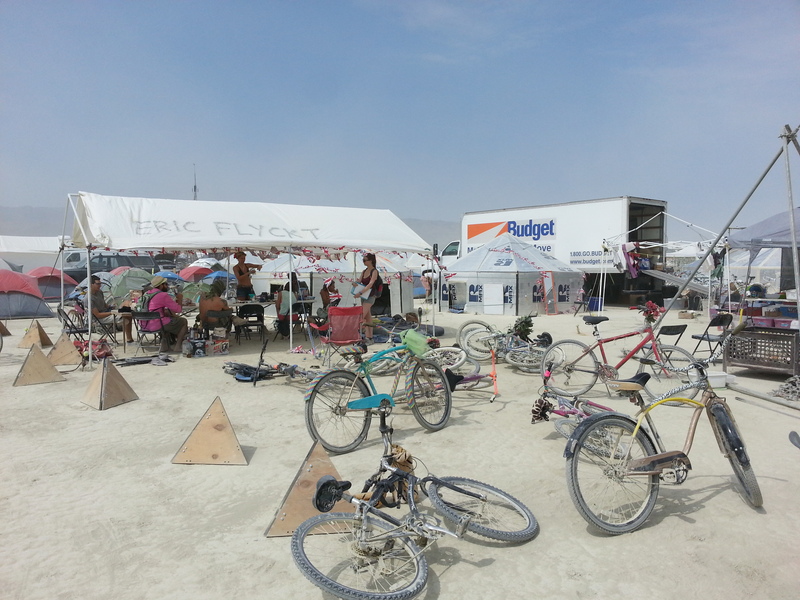 We also found a way to rent a whole camp equipment from past burners. The team grew little by little, many of our student could not afford the trip or could not take such a long time off so we asked around if anyone else would like to join us and thanks to our blog posts and active social networking online, students from the Architectural Association, Columbia or UCL started showing interest and joined the team. 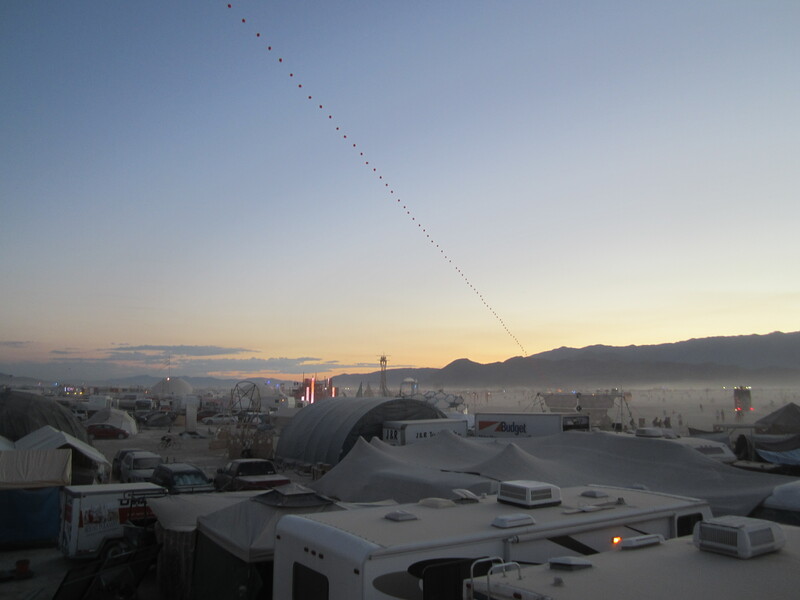 Our first surprise on site was the power of the dust storm. 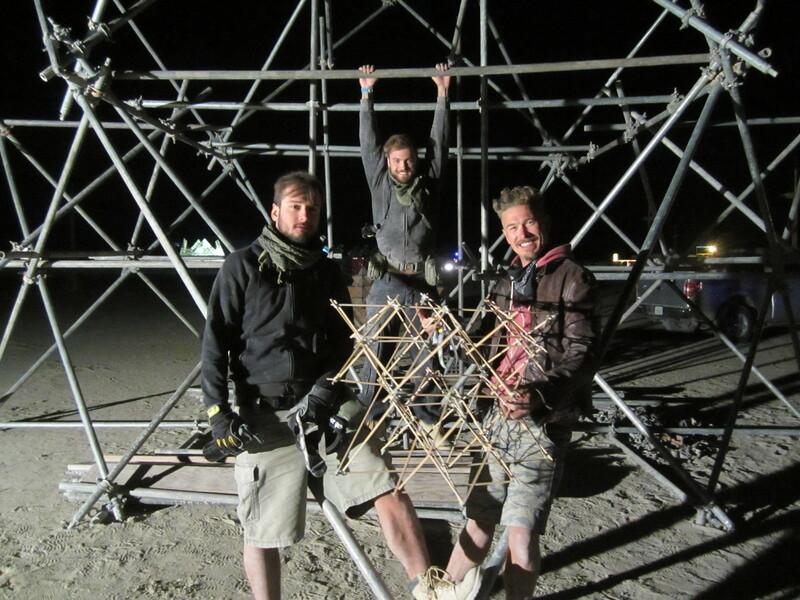 One of our Yurt flew away and some of us got stuck in different places of the site seeking shelter. We were terrorised. Sleeping in tents was also extremely hard as you would be awaken by temperatures approaching 40degrees celcius, at the end of the construction, a lot of us would sleep in the foam hexayurts in which we were storing equipment at first. We just finished our week at Grymsdyke Farm, Buckinghamshire. 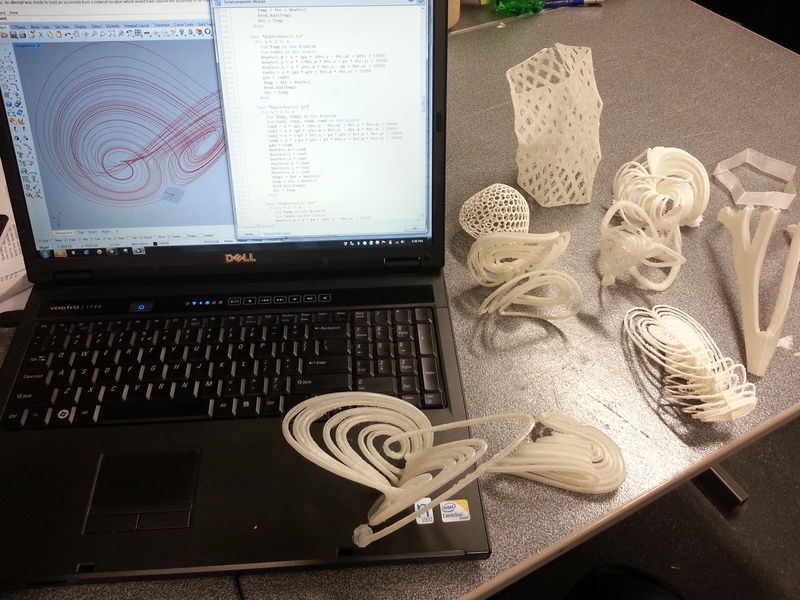 Ten students spent about two nights each working on their individual projects, building a 1:1 to 1:5 prototype using the available technology: a CNC Milling Machine (with RhinoCam), a laser cutter, a Z-Corp and a RepRap 3Dprinter. 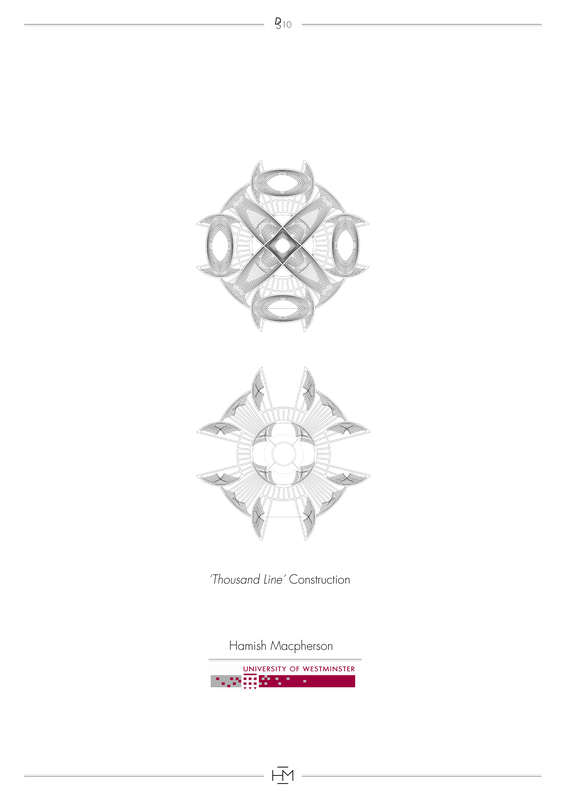 DS10 would like to thank Guan Lee, Ed Grainge and Kate for their precious help and patience on the CNC, Jessie Lee and Keith McDonald for their great advices! Below are some pictures of the week. 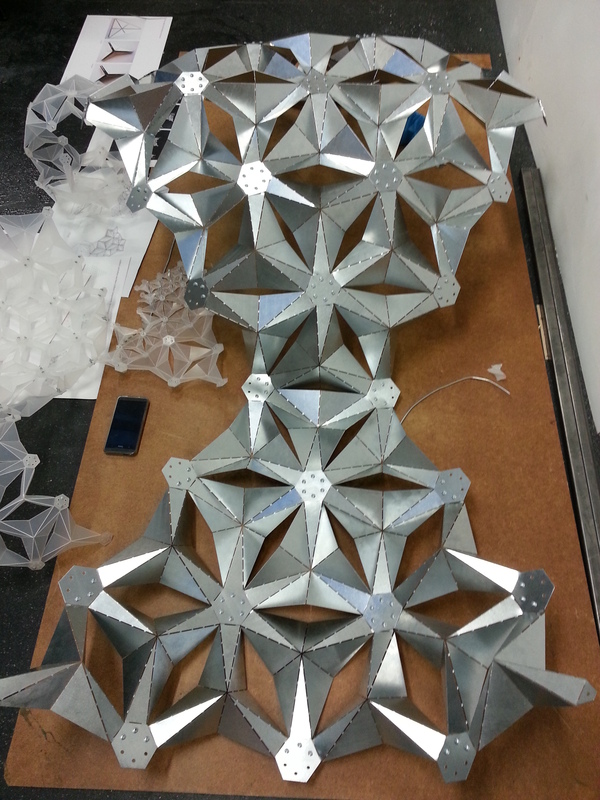 Above: Thanasis Korras’ CNC milled components for his giant fractal building.